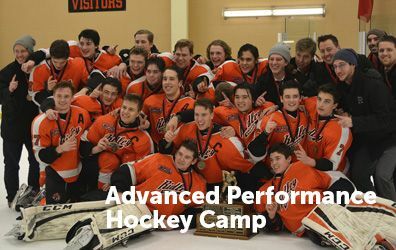 This summer, step into the high-performance world of Ridley Athletics by participating in our Advanced Performance Hockey and Soccer Camps. Both camps welcome the participation of both domestic and international competitive girls and boys. These premier camps are led by national and international-level coaches whose aim is to maximize each player’s individual development. 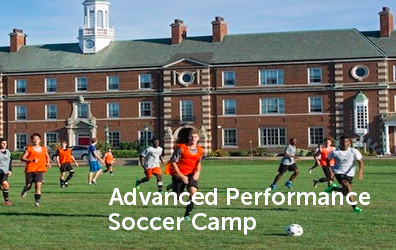 These professionals uniquely meet the needs of every camper and will motivate each player to move towards achieving their performance potential. Please click on the photos below for detailed curriculum information and respective coaching bios.